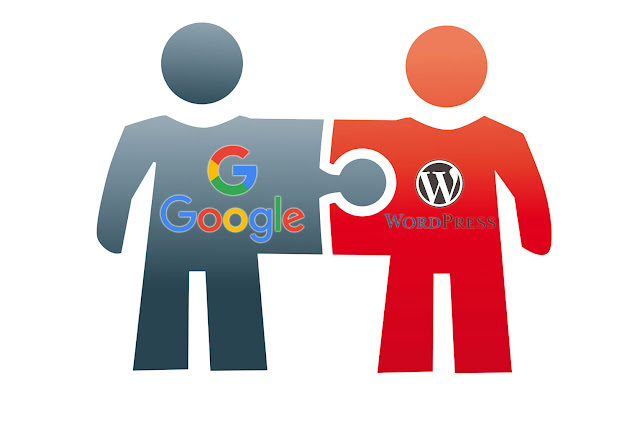 Google is partnering with WordPress to develop a low cost system specifically designed for publishing local news. Google News Initiative has partnered with Web development companies, Automattic and WordPress.com - home to 30 percent of the world's websites - and have invested $1.2 million (roughly Rs. 8.5 crores) in its effort to create "Newspack". Publishers on Newspack will have access to all plugins created by the WordPress developer community.